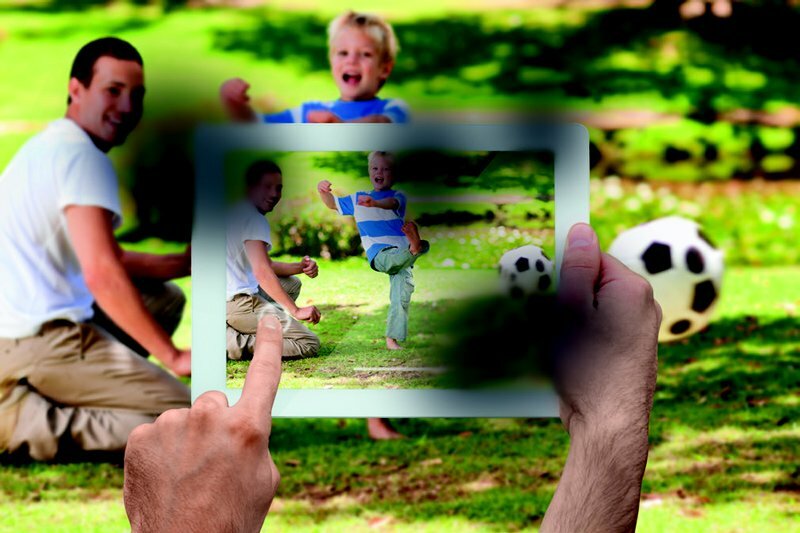 What is the SPECTRALIS 4D HD Eye Health Check? The SPECTRALIS 4D HD Eye Health Check is much more than your standard sight test. 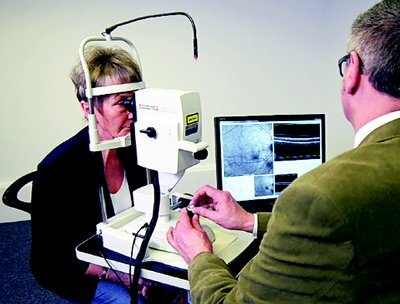 It employs the use of a high-tech eye scanner to scan your eyes and look for very early signs of retinal disease. This technology is used on board the International Space Station to check the health of astronauts’ eyes and now you can have your eye health checked in exactly the same way here on planet Earth, as we have invested in this same eye scanner. Perfect vision does not mean healthy eyes. It is easy to forget about your eye health when you have perfect vision. You may be unaware of a disease in your eye until you begin having vision problems. If problems with your vision arise, this can often mean that significant damage to your eye has already occurred, and this damage may be irreversible. One in two patients with glaucoma don’t know they have the disease. Glaucoma is a hereditary disease that is often called ‘the thief of sight’. You can be unaware that you have it until the disease has reached an advanced, and irreversible, stage as your brain compensates for the blind spots in your vision by filling in the gaps. Unfortunately, this results in either ‘seeing things’ that are not really there or missing the things that are. One in two cases of serious sight loss is caused by AMD. 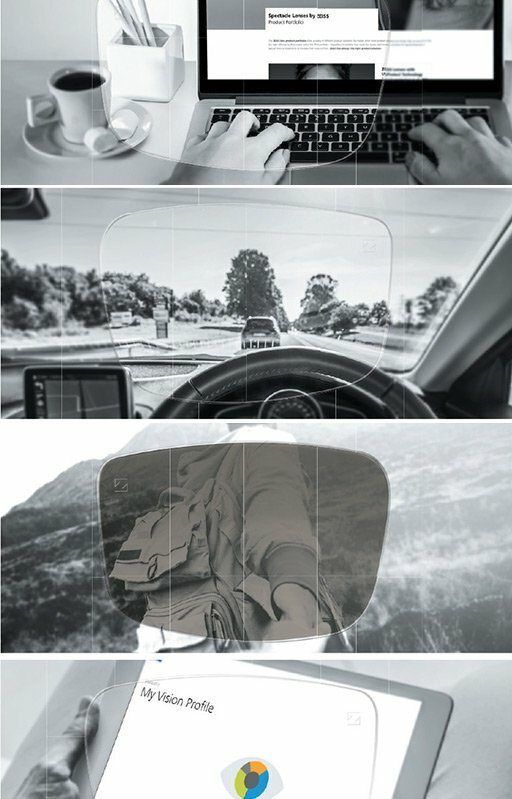 AMD can rob you of your central sight. Once this is affected simple activities like driving, watching TV and even recognising faces becomes impossible. One in two patients with diabetes are unaware they have the disease. Diabetes is a serious disease that can cause sight loss. Early detection and treatment can reduce the chance of sight loss for 9 out of 10 patients with diabetic retinopathy. One in two sixty years olds have some form of cataract. 350,000 cataract procedures are carried out each year in the UK, the vast majority with excellent results. To get the best outcome from cataract surgery, it is important to have a full retinal examination prior to treatment. One in two cases of sight loss can be avoided through early detection and receiving the right treatment at the right time. SPECTRALIS can measure tiny changes in your eye over time to 1/1000 millimetre at every visit. 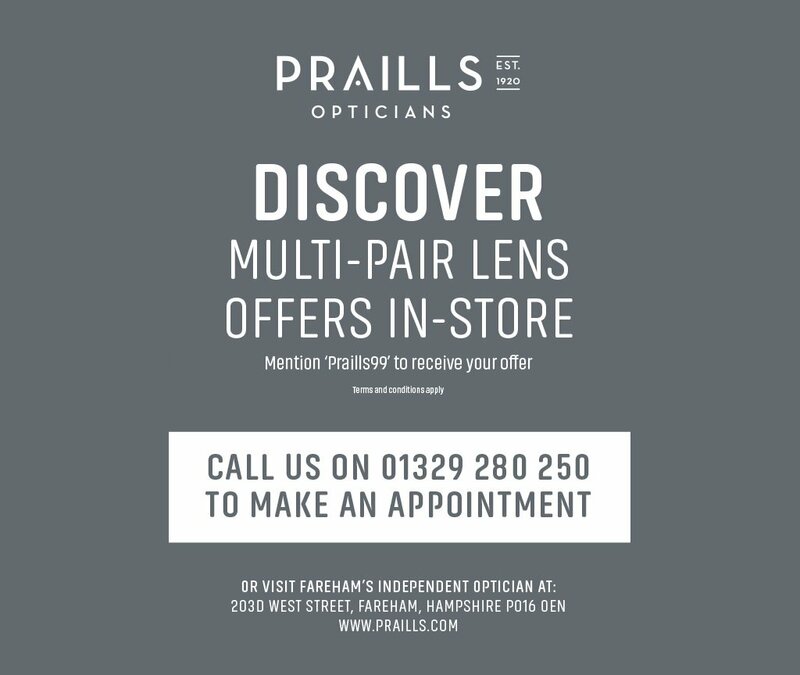 Your optometrist will keep a record of all your check-ups and be able to compare past scans of your eye with current ones to look for any changes which might affect you vision. The result is a truly 4-dimensional eye health check. The SPECTRALIS 4D HD Eye Health Check offers you the peace of mind that comes with knowing if your eyes are healthy or that your optometrist will see the smallest change before you do. What should I expect from my Eye Health Check? You will simply sit at the instrument and the examiner will scan your eye using a light beam. The scan only takes a few seconds and you can blink normally. You will suffer no discomfort and the camera will not touch your eye. After the examination, your vision will not be impaired. If your eyecare professional has not dilated your pupil to conduct eye health check or for another examination, you can drive as usual. What other examinations may be required? The SPECTRALIS 4D HD Eye Health Check may not be the only examination required to assess the health of your eye. Your eye health care provider will be able to explain to you exactly what examinations you need and what they involve.